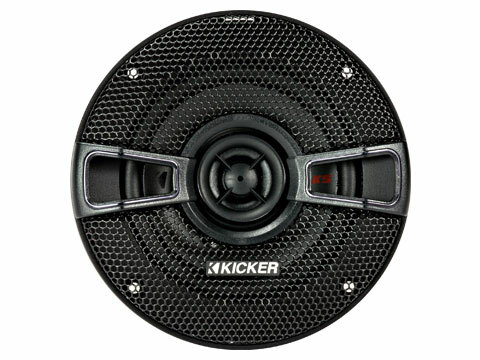 KICKER’s® elite coaxial upgrade offers the accuracy and volume you’ve been missing. 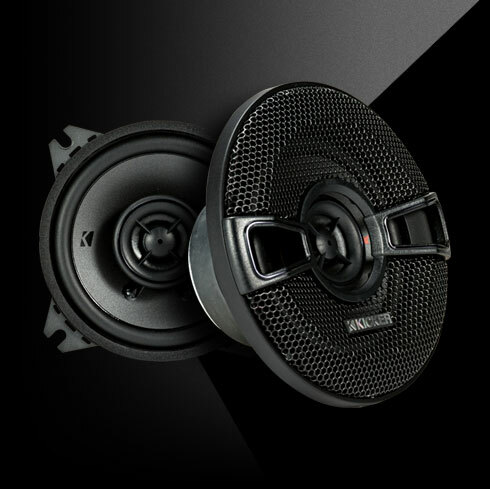 With extended bass and the smoothest highs. 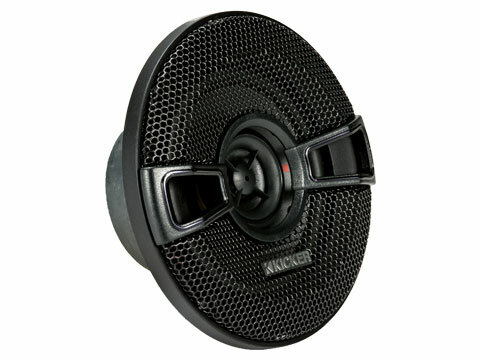 Fits most GM and Jeep models. 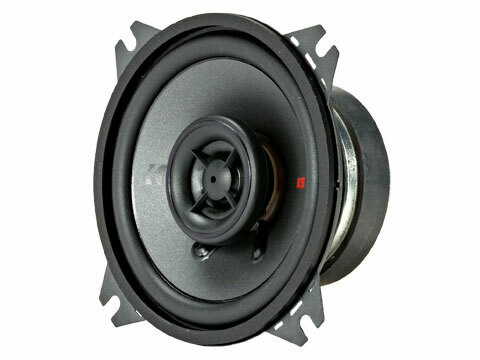 The KSC Four Inch Coaxial Speakers delivers the smooth, accurate audio you’ve been craving. 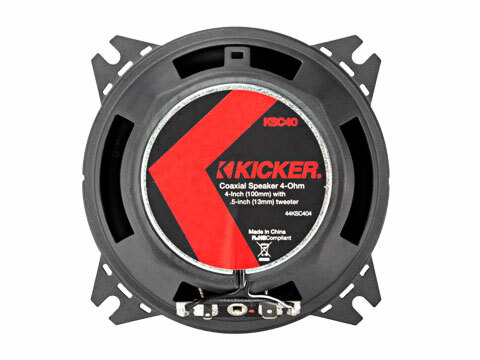 These KSC speakers work best with 75 watts of recommended power. See below for more details.